To ensure that the wants and needs of the clients or stakeholders are met, it is important to conduct a business requirements analysis first. This particular part of a project development might be overlooked for reasons that it could be unnecessary or redundant. However, a business requirements analysis provides a solid justification that the clients and the project developers have agreed to what the project can and cannot do. Performing a business requirements analysis is beneficial for both the parties involved. Expectations could be reasonably met and there is satisfaction by the end of a project. 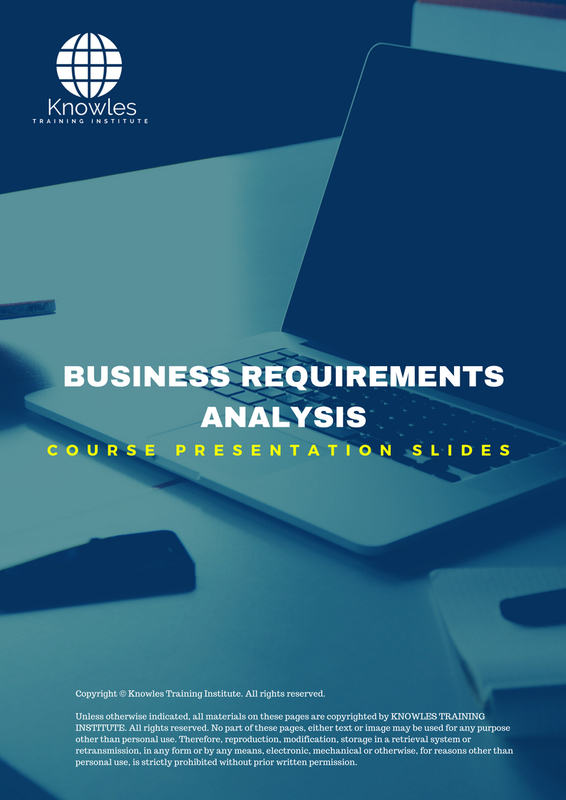 In this course, the participants will be instructed on how to conduct a business requirements analysis with the client’s needs in mind and additionally, how to create a tangible proof of analysis which is a business requirements document. 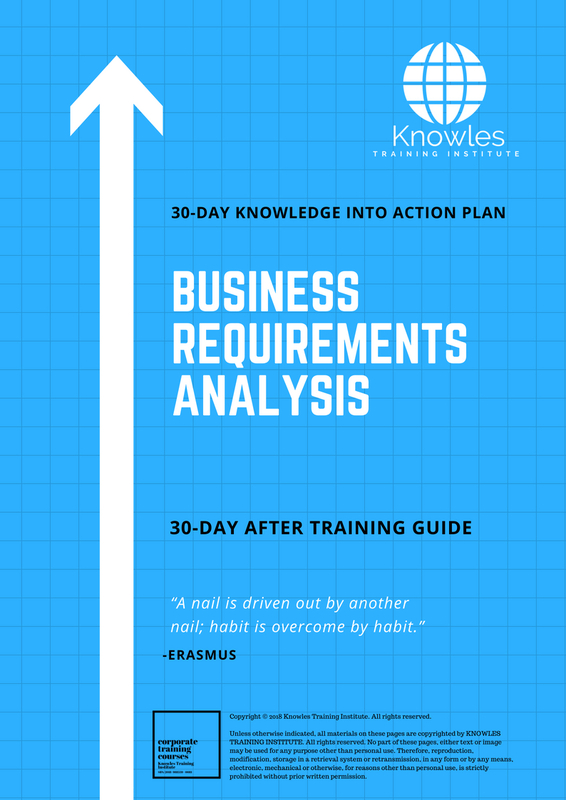 This Business Requirements Analysis workshop is ideal for anyone who would like to gain a strong grasp and improve their Business Requirements Analysis. The duration of this Business Requirements Analysis workshop is 1 full day. Knowles Training Institute will also be able to contextualised this workshop according to different durations; 2 full days, 1 day, half day, 90 minutes and 60 minutes. 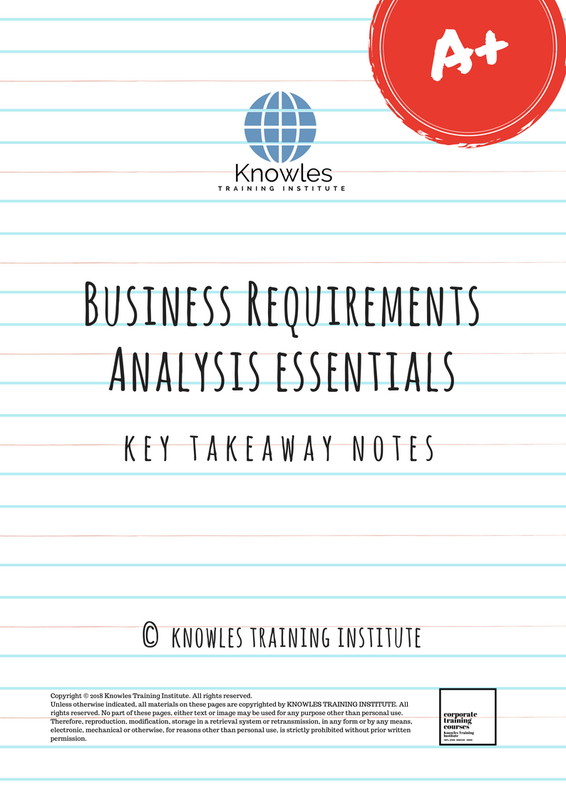 • What is a business requirements analysis? 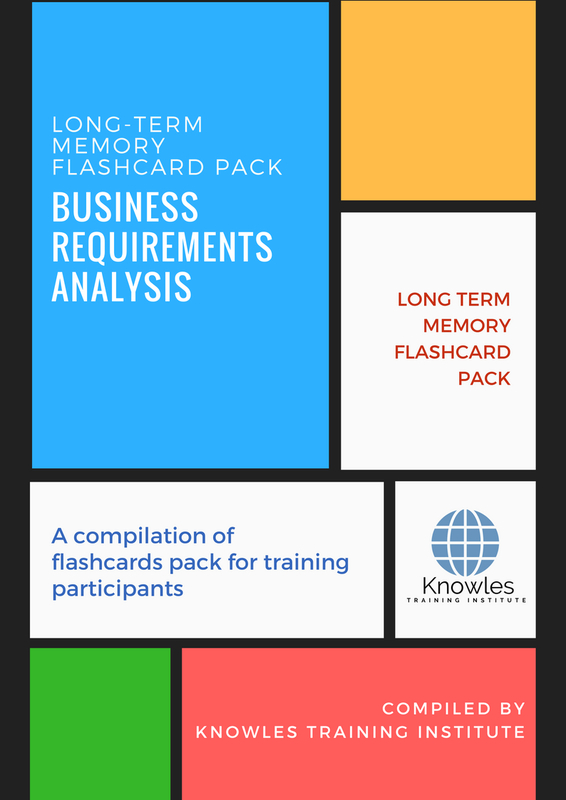 • How is a business requirements analysis different from a business plan, a business case, and a business proposal? 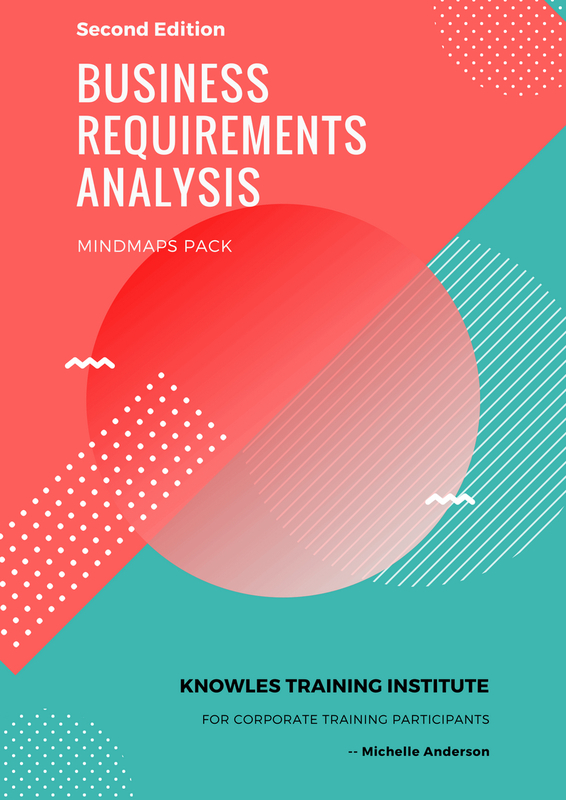 • Why is making a business requirements analysis important? • Who are the people needed in making a business requirements analysis? 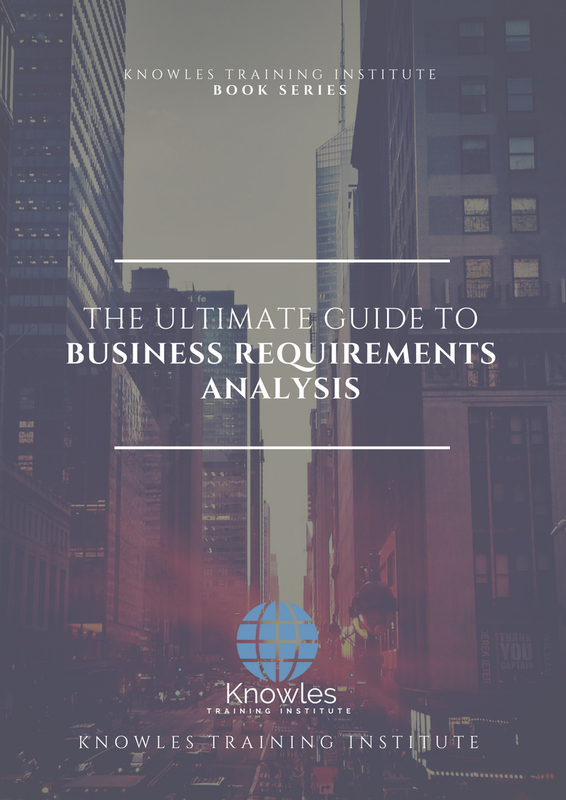 • What are the things to be considered before starting a business requirements analysis? • What is a business requirements document? • What are the contents of a business requirements document? • What are the difficulties commonly encountered when conducting a business requirements analysis? • What are the possible consequences of a poorly made business requirements analysis or a lack thereof? • Activity: Create a diagram out of a given example of a business requirements document. 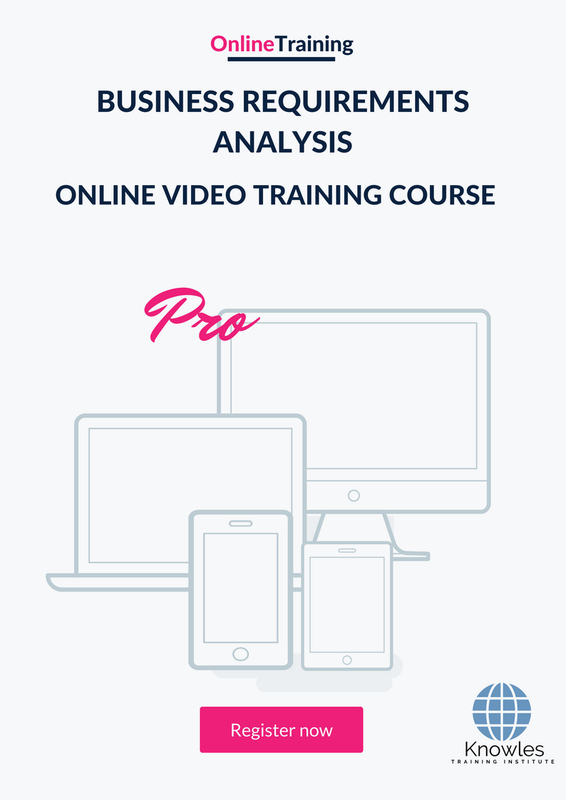 There are 3 pricing options available for this Business Requirements Analysis training course. 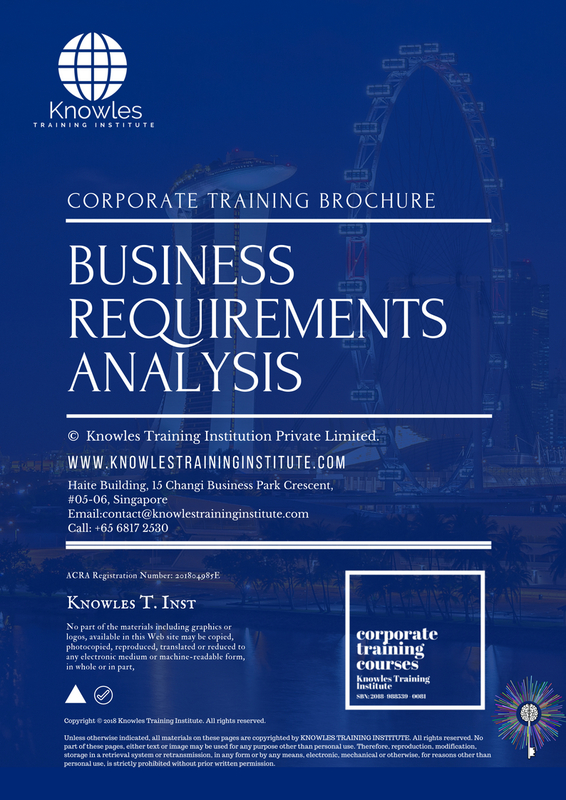 Course participants not in Singapore may choose to sign up for our online Business Requirements Analysis training course. 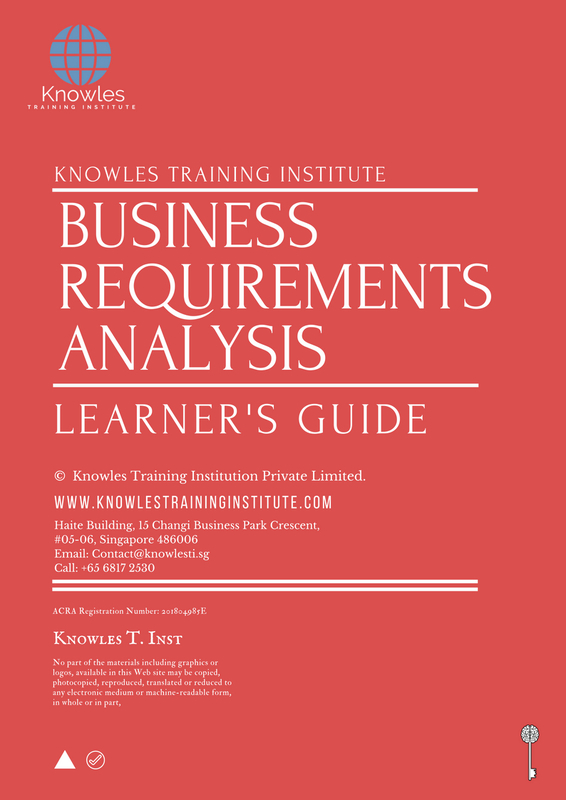 Request for this Business Requirements Analysis course brochure. Fill up the short information below and we will send it to you right away! 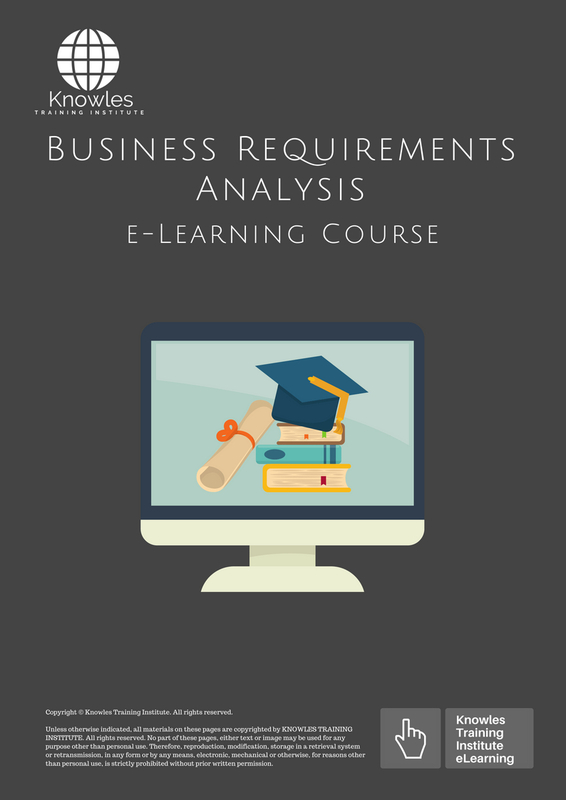 Register For This Business Requirements Analysis Course Now! 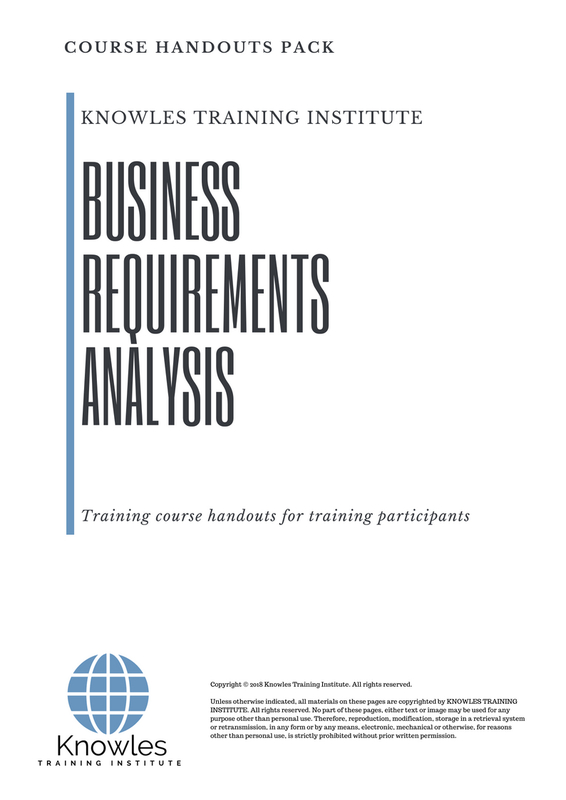 Share This Business Requirements Analysis Training Course! Business Requirements Analysis course, workshop, training, class, seminar, talk, program, programme, activity, lecture. 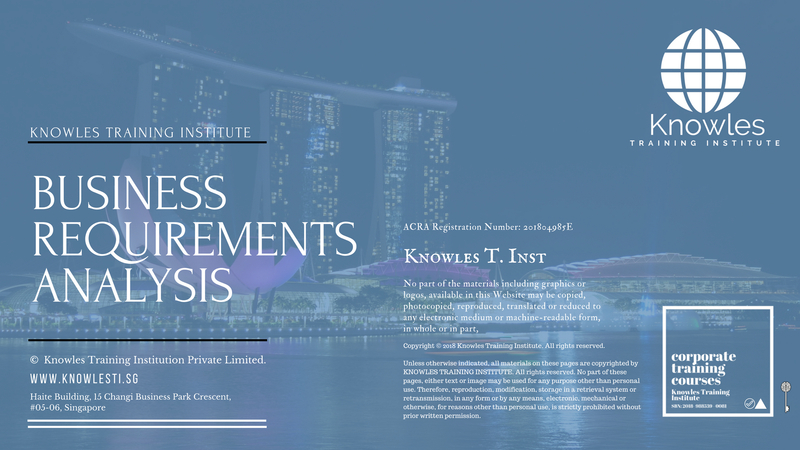 Business Requirements Analysis courses, workshops, classes, seminars, talks, programs, programmes, activities, lectures in Singapore. Business Requirements Analysis improvement tips, Business Requirements Analysis techniques, improve Business Requirements Analysis, improve Business Requirements Analysis games, Business Requirements Analysis improvement exercises, improve Business Requirements Analysis power, how to have good Business Requirements Analysis, how to have good Business Requirements Analysis in studying, how to build up your Business Requirements Analysis, how to improve Business Requirements Analysis how to improve Business Requirements Analysis course in Singapore. Enhance, boost, build up, enlarge, heighten Business Requirements Analysis course in Singapore. Increase, intensify, raise, reinforce, strengthen Business Requirements Analysis. Upgrade, amplify, boom, elevate, exaggerate, magnify, grow, gain Business Requirements Analysis. Develop Business Requirements Analysis, multiple, power up, beef up, bolster, establish, extend Business Requirements Analysis. Invigorate, restore, step up, toughen, empower, fortify, regenerate Business Requirements Analysis. Rejuvenate, renew, escalate, expand, maximize Business Requirements Analysis. Powerful, mighty, impressive, competent, great, excellent, exceptional Business Requirements Analysis in Singapore. 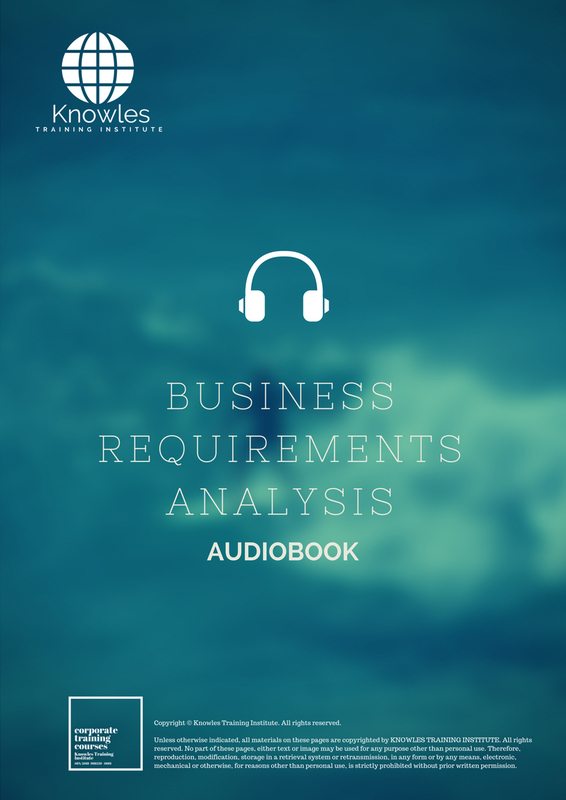 Superb Business Requirements Analysis. Super, superior, strong, solid, active Business Requirements Analysis training courses and workshops in Singapore. Business Requirements Analysis enhancement, booster, building up, enlargement, heightening, increment, strengthening, amplification. Business Requirements Analysis magnification, growth, development, power, empowerment, regeneration. Business Requirements Analysis rejuvenation, development, escalation, expansion. Business Requirements Analysis maximization, power training courses & workshops in Singapore.